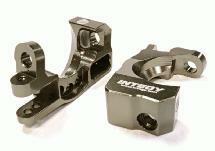 Strengthen and improve your Traxxas 1/10 Stampede 4X4, new Rustler 4X4, or Slash 4X4's looks and performance with our Billet Machined Alloy Caster Blocks. 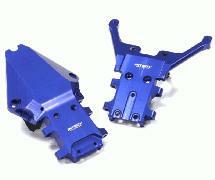 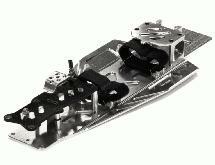 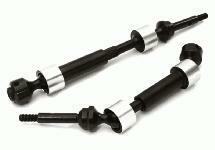 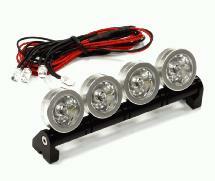 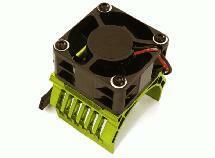 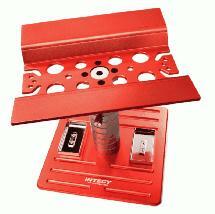 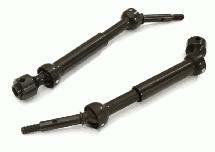 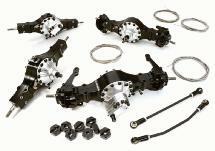 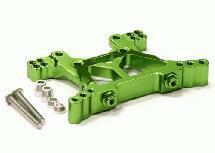 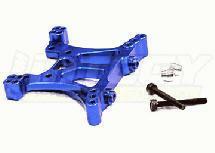 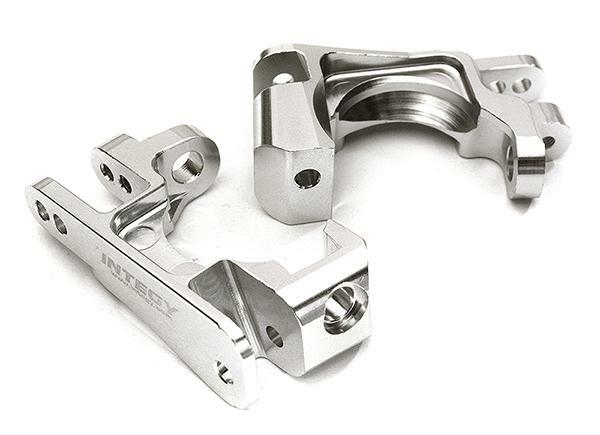 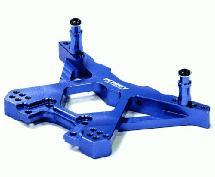 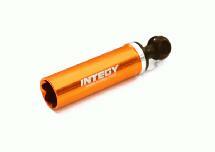 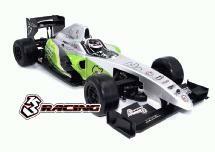 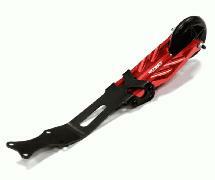 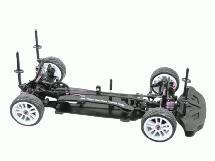 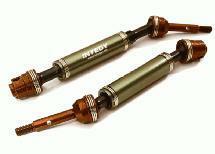 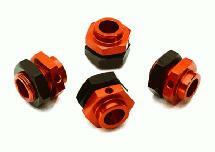 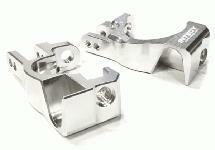 The caster blocks are made from anodized alloy, and replace the stock plastic Traxxas OEM part #6832. 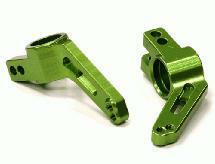 The Billet Machined Alloy Caster Blocks are available in six colors.